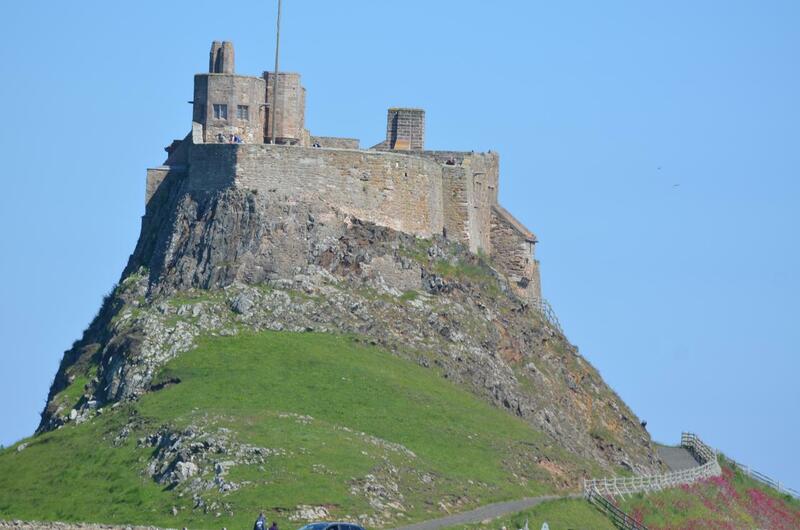 This excellent unforgettable trip will be on one of our Glad Tidings/St Cuthbert boats and lasts 4 hours including the 2 hours spent on the island. Commentary is given en route. 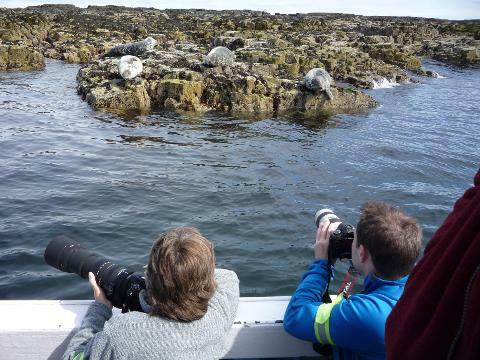 Leaving Seahouses, we sail around Inner Farne viewing many nesting sea birds and visit the Grey Seal colony at Megstone before sailing up the coast to Holy Island. The journey to and from Holy Island provides a good opportunity to see porpoise and dolphins. 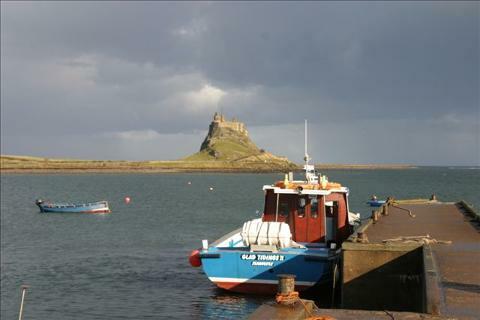 The boat reaches Holy Island at high tide when the island is cut off from the mainland so the true peace and tranquillity of island life can be experienced. Two hours are spent ashore, allowing time to explore this historic island. Popular places to visit are the Priory Museum (English Heritage), Lindisfarne Castle (National Trust), St Aidan's Winery (where a free sample of mead can be enjoyed), and the Museum of Island Life and Visitor Centre. Holy Island also has several cafes, pubs and shops. (Opening times of the attractions vary so please check before sailing). 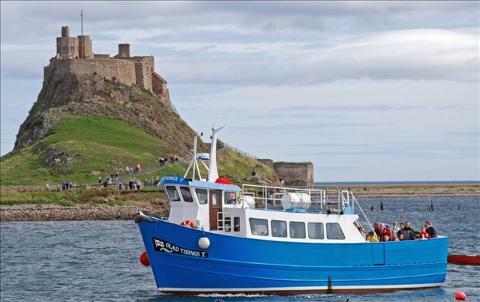 On our return journey we sail along the beautiful coastline allowing magnificent seaward views of both Lindisfarne and Bamburgh Castles.